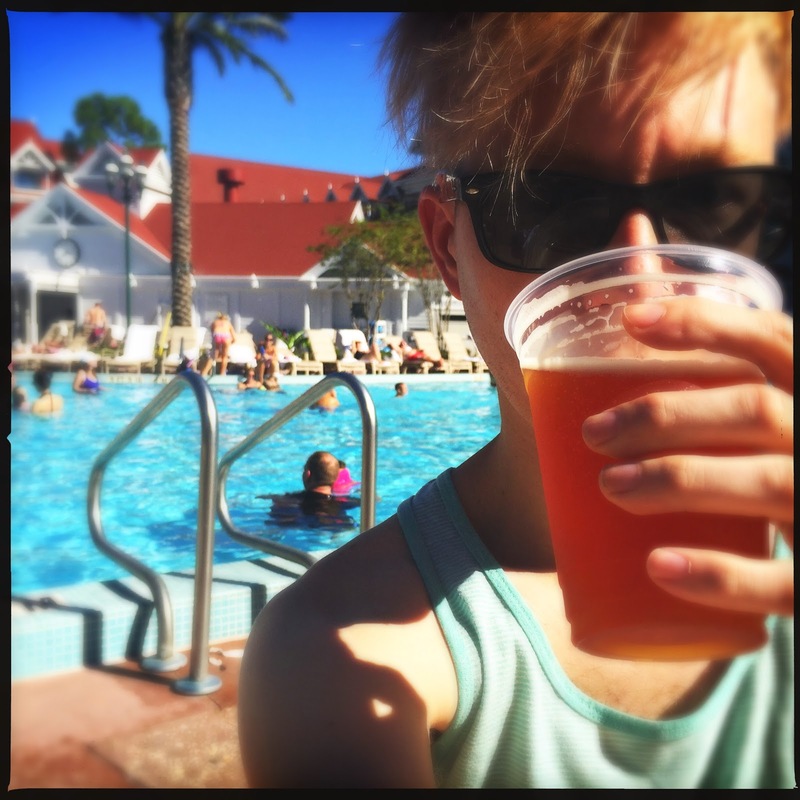 Recently we spent three nights at the Grand Floridian Resort and Spa...which was a first for us. 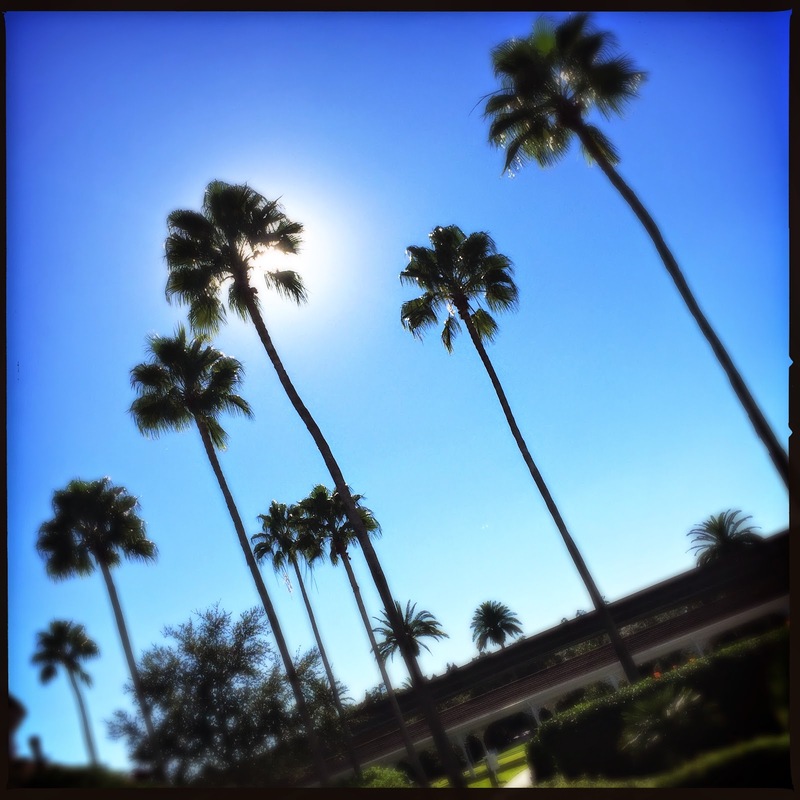 We were generally very impressed with our short time there, and the resort quickly became old hat in a way that only the comfiest of resorts can. Unlike monorail cousin The Contemporary, The Grand Floridian is warm and inviting even to guests just casually visiting the grounds. Pro: Proximity to the main building...and basically every other building. The centralized location of the main pool is basically the best. Not only is it ridiculously close to the main lobby, but because of the layout of the surrounding buildings you're guaranteed to be nearby. The location of this pool doesn't disturb the landscaping either, as the area is fenced and offset...so you don't have to walk around it to get anywhere. One of my favorite parts of the Animal Kingdom Lodge pools are the totally secluded areas, where you can relax uninterrupted. Be in by the jacuzzis or just off in a corner, the areas are separated by rock work or landscaping and creates a terrific intimate feel. The Grand Floridian has none of that...like at all. Both pools are sprawling and open, with few (zero?) more secluded areas. And let me just mention for a moment, how I could never EVER use the jacuzzi here, because it is ridiculously over crowded, and basically on display for the entire world. This awesome kids play area was added to the resort a few years ago, during construction of the new DVC wing. Though its kind of noisy the area is pretty far away from guest buildings. I like that Disney is moving more toward these areas (Kidani Village, Castaway Cay...) because they're seriously addictive to kids...and allows them to blow off some steam. There you go. 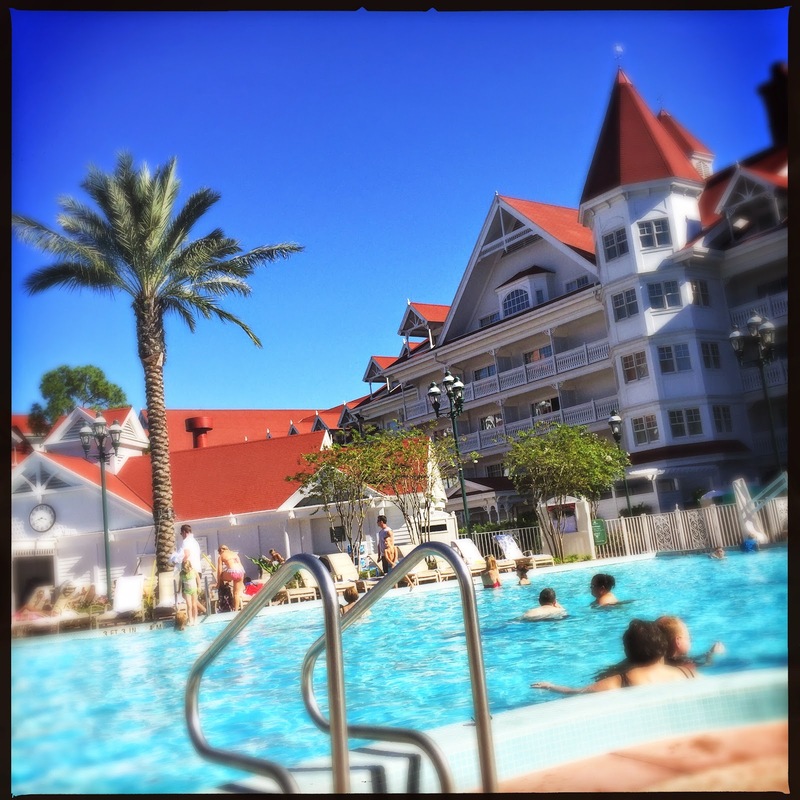 A few pros and cons on the Grand Floridian pool area. I really did enjoy my time here, and I know that we will be back again. The pool is generally very nice, but is nowhere near the level set by Animal Kingdom Lodge. A few of these flaws could be easily fixed, but I doubt that will ever happen. So we've collected our chairs, stools and benches here. Two main categories in which you can classify almost every chaise lounge chair on the planet? The pool area looks cool! Thank you for sharing!